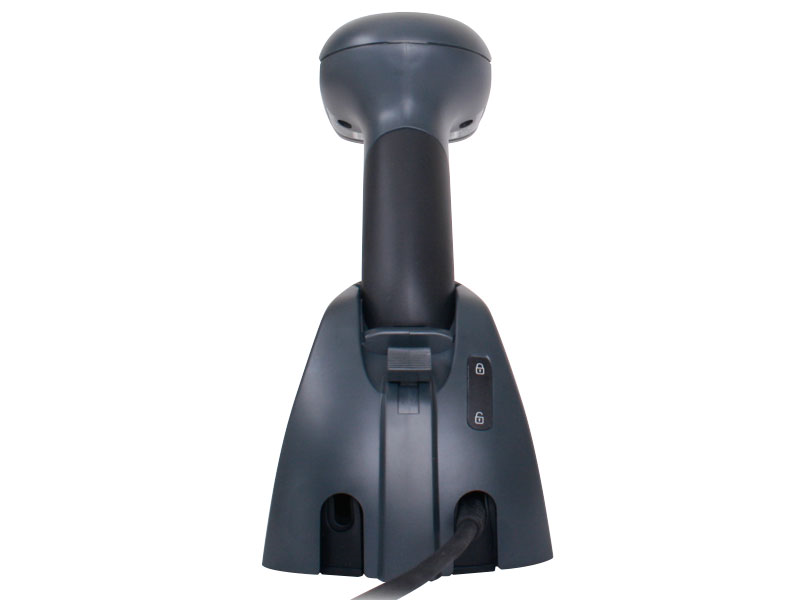 This product replaces the older DataLogic QuickScan Mobile. 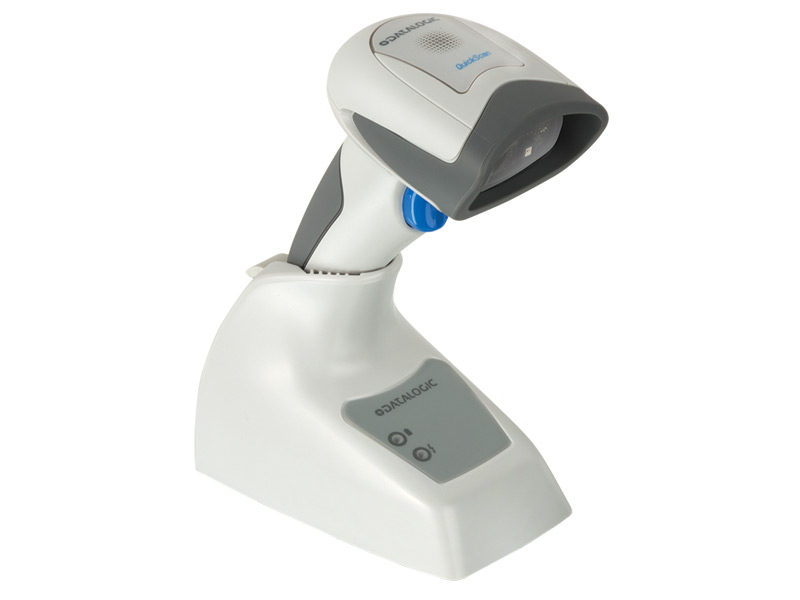 The Datalogic QuickScan I QBT2400 cordless scanner provides great 2D scanning performance at a fantastic price. 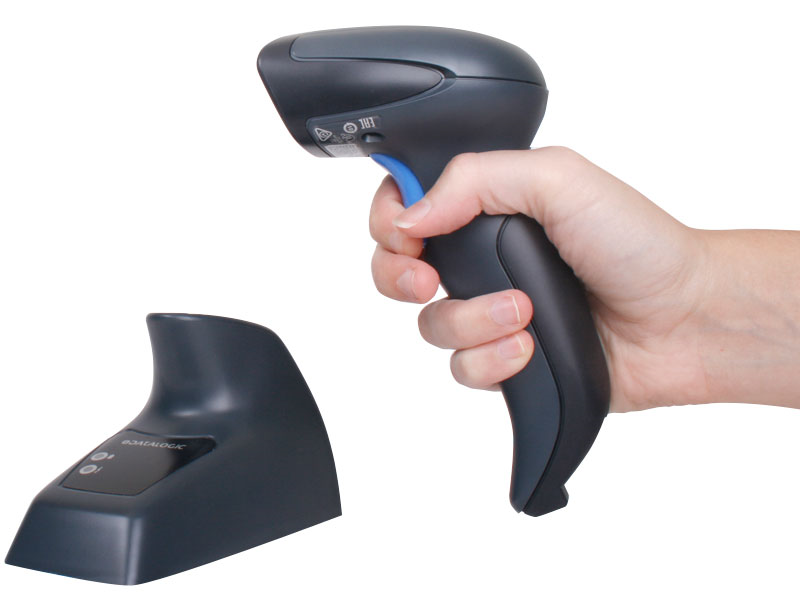 This lightweight 2D imager is great for point of sale applications, where you may want to scan smartphone screens or 2D barcode coupons at checkout. 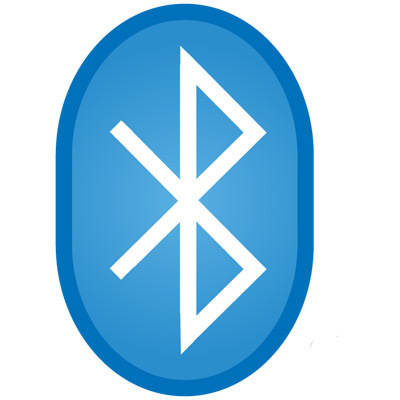 Using Bluetooth wireless technology, the QuickScan I QBT2400 can send data to its base station or any Bluetooth-equipped host device, including iPhones, iPads, and Android devices. The radio gives you 82 feet of range, in case you need to take the scanner to hard to reach products for scanning. If you don't want to use the base station for charging, a microUSB port on the bottom of the QuickScan I QQBT2400 makes it easy to charge on the go. 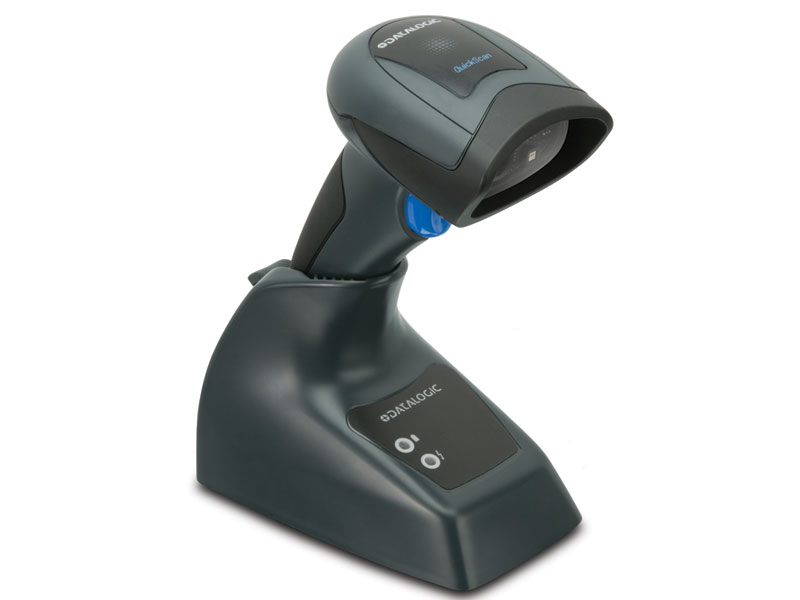 The 2D imager in the QuickScan I QBT2400 is quick and accurate, ensuring fast use for most use cases. 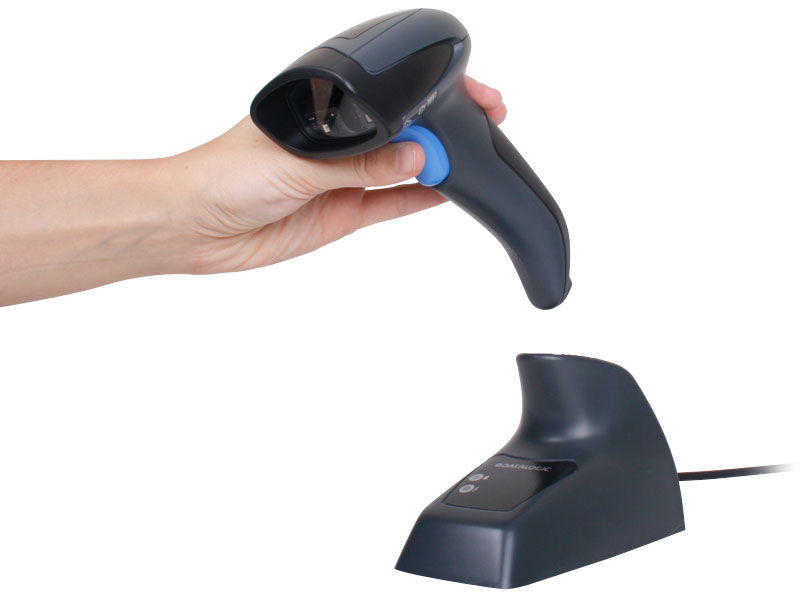 For retail barcodes, the scanner has a depth of field of over a foot, so getting a successful scan should be pretty straightforward. Two blue lights aid in aiming, while Datalogic's Green Spot technology provides visual cue of a successful scan. 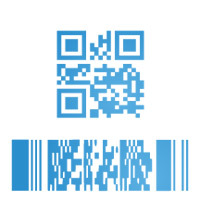 The 2D imager can also read barcodes on smartphone screens, great for mobile couponing or customer loyalty programs. Datalogic wants you to get the most from your investment, building the scanner to handle the trials and tribulations of retail and office environments. The reader can survive five-foot drops to concrete, so falling off a counter or shelf won't cause any problems. Internal sealing keeps dirt and some water splashes from harming internal components, further extending the scanner's life. A 3-year warranty is standard, giving you added peace of mind for your investment. Find it faster! 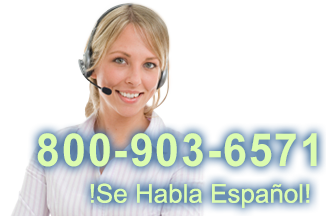 Click here to compare QuickScan I QBT2400 models by feature. 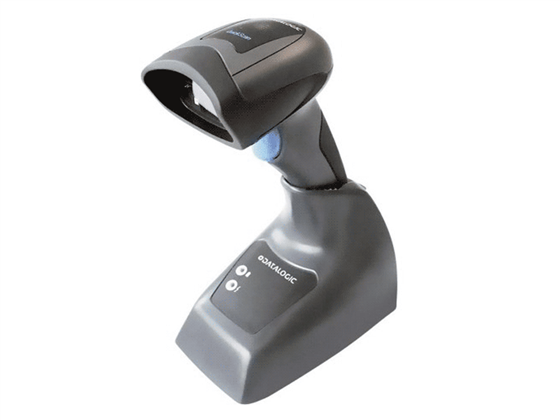 QuickScan QBT2400 Barcode Scanner, Black with Scanner Unit, USB Charging Cable, **Communication Base NOT included** Must be used in conjunction with a Bluetooth enabled device. 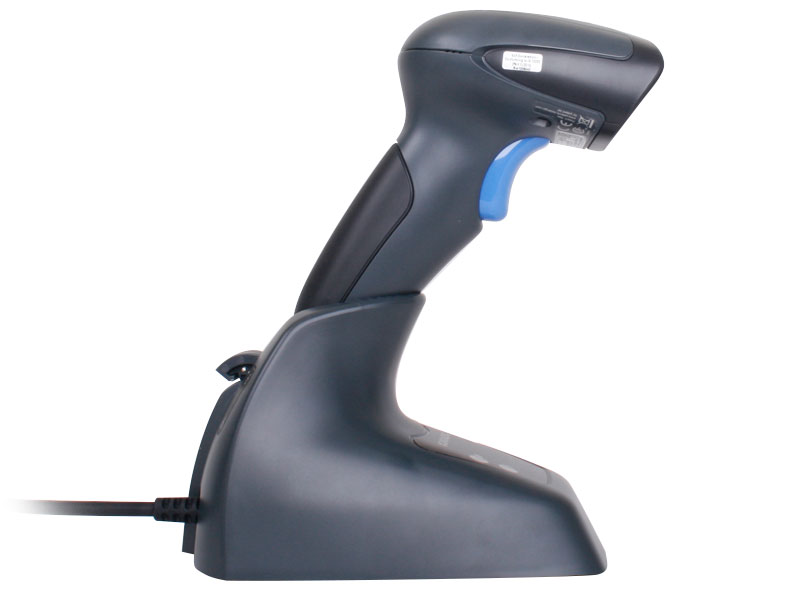 QuickScan QBT2400 Barcode Scanner, White with Scanner Unit, USB Charging Cable **Communication Base NOT included** Must be used in conjunction with a Bluetooth enabled device.